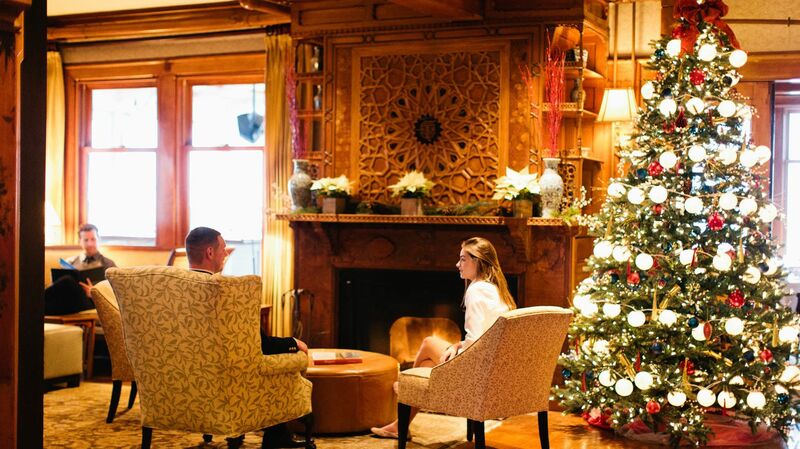 Treat your friends and colleagues to a luxury hotel stay or acclaimed dining experience at Castle Hill Inn by purchasing one of our hotel and restaurant gift cards in Newport. You can also purchase gift cards to be used at our on-site wellness sanctuary, The Retreat. This gift card may only be used at Castle Hill Inn. $5 shipping & handling fee included on all orders. The card cannot be exchanged for cash and cannot be replaced if lost or stolen. Credit Card purchases will appear on your statement as "NEWPORT HARBOR CORP". This card is not valid on weddings or special events at Castle Hill Inn. Orders are typically processed within 1-2 business days and delivered within 5-7 business days.